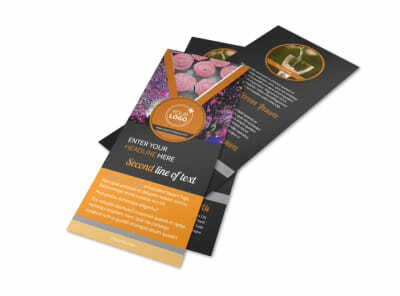 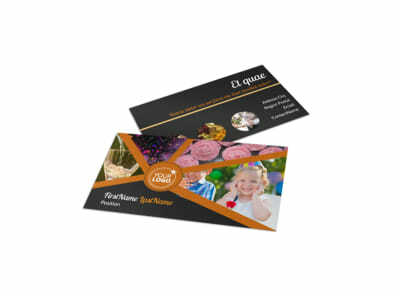 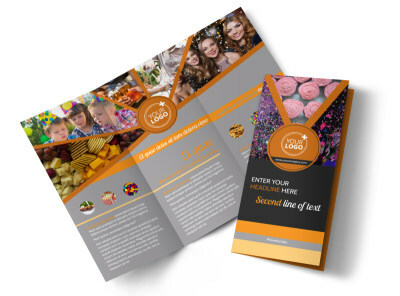 Customize our Party Event Services Brochure Template and more! 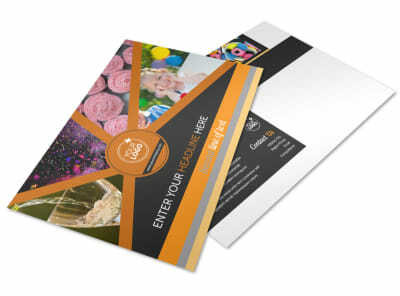 Let clients know they don’t have to fight for the right to party when they plan their event with your company. 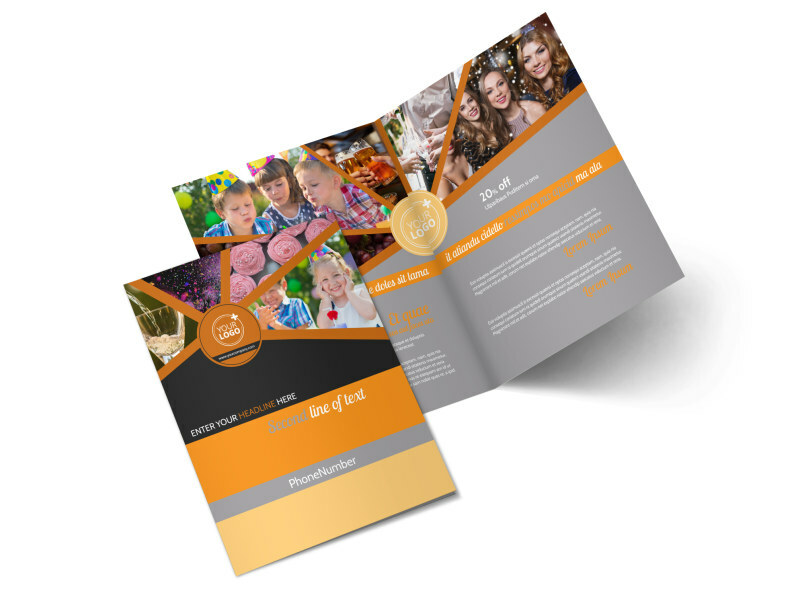 Design a party event services brochure to inform potential partiers know what types of events you plan, along with important details such as pricing packages. 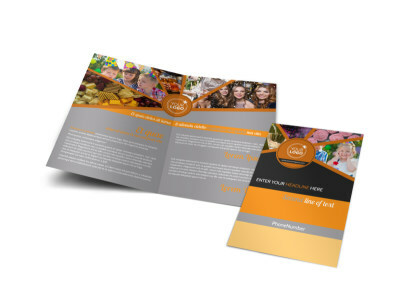 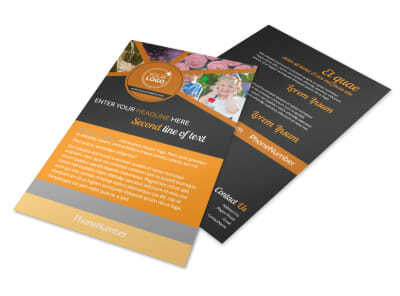 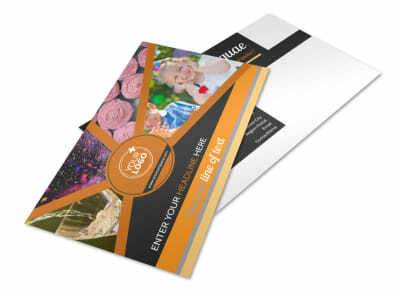 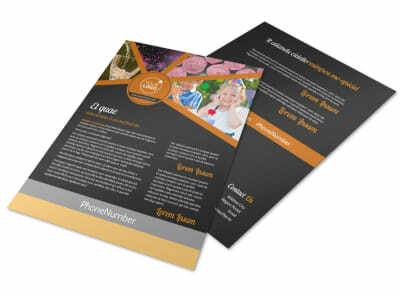 Customize the brochure template of your choice with your own colors, images, and more to make all the deets stand out.